Thank you for your interest in Indoor Oceans. Your form has been successfully submitted and we will contact you as soon as possible. 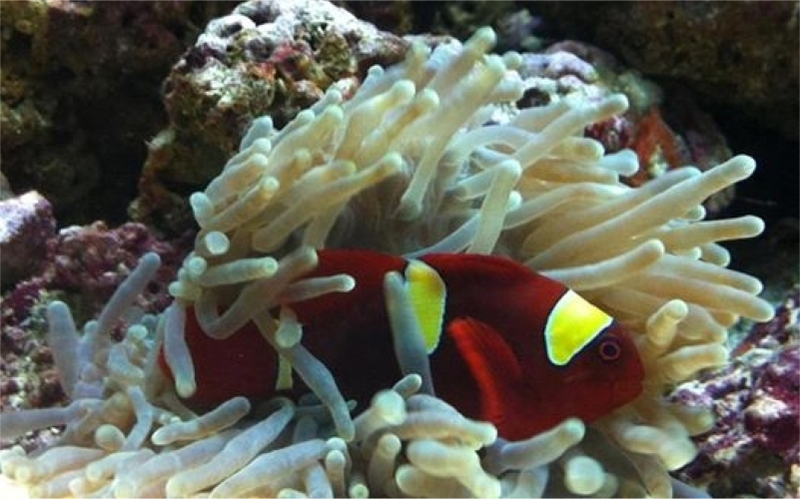 We look forward to talking with you regarding your aquarium needs.